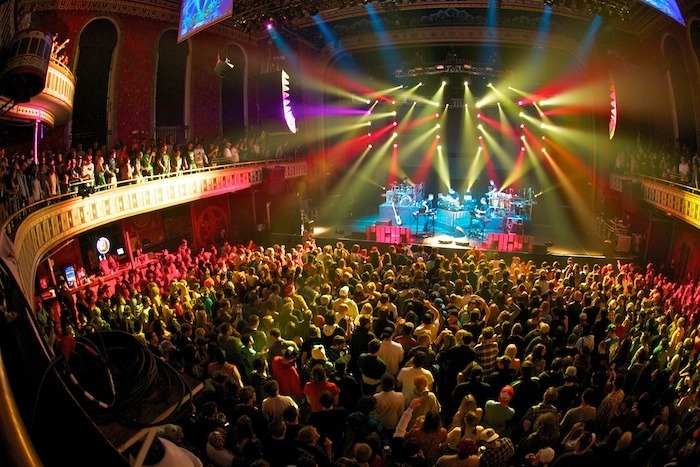 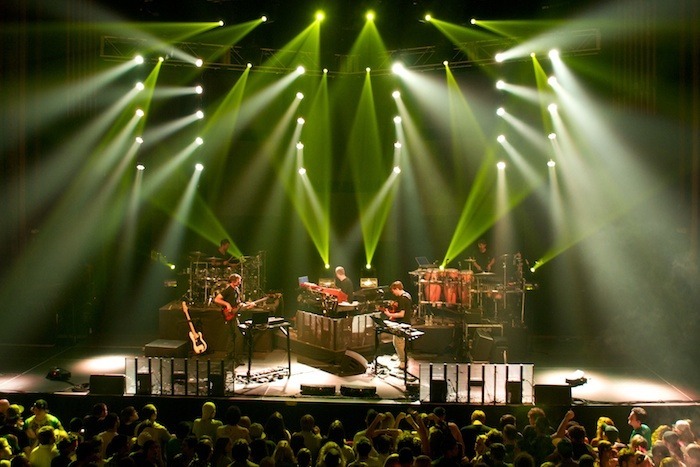 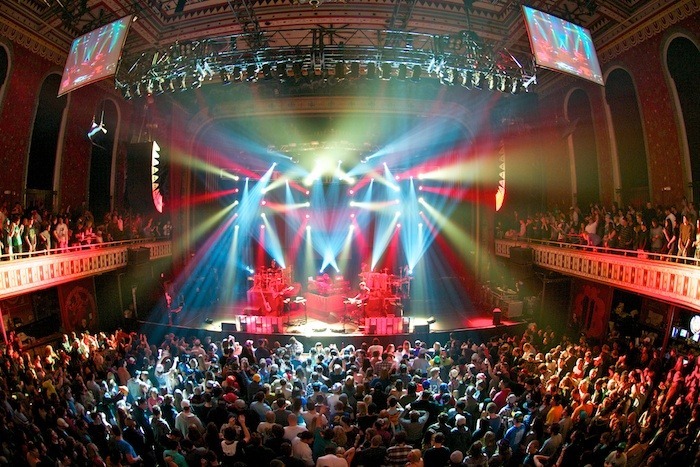 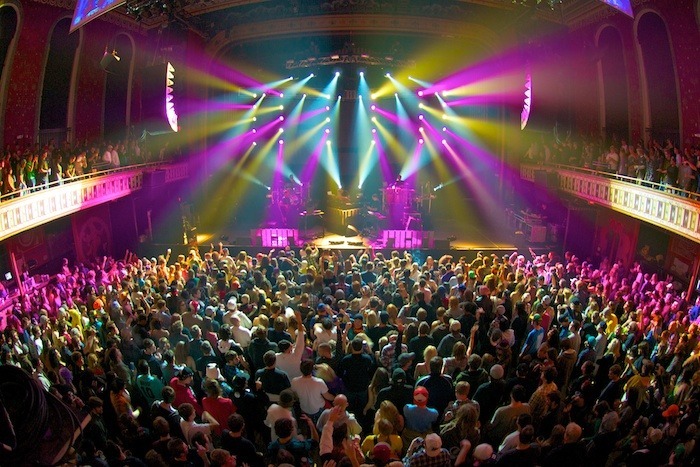 If STS9's return to hosting New Year's at the Tabernacle (after the last 2 years in CO) wasn't enough, then the fact that it was a 5 night run sealed the deal. 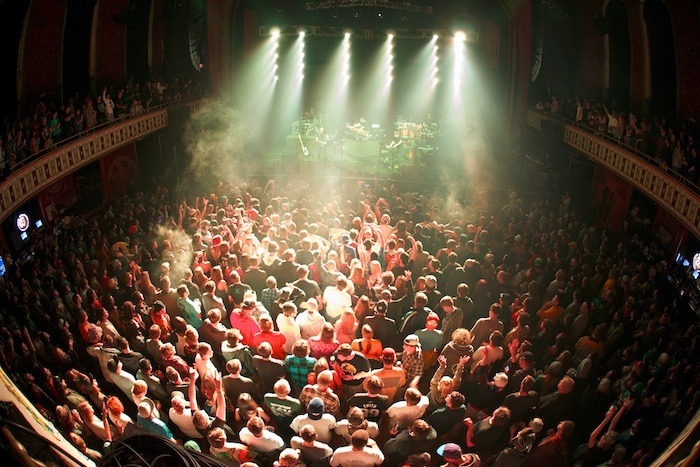 Just a quick recap, the first night was a "no lap-top" show where "sector 9" played nothing but old songs and overall they played one of the best shows I've ever witnessed. 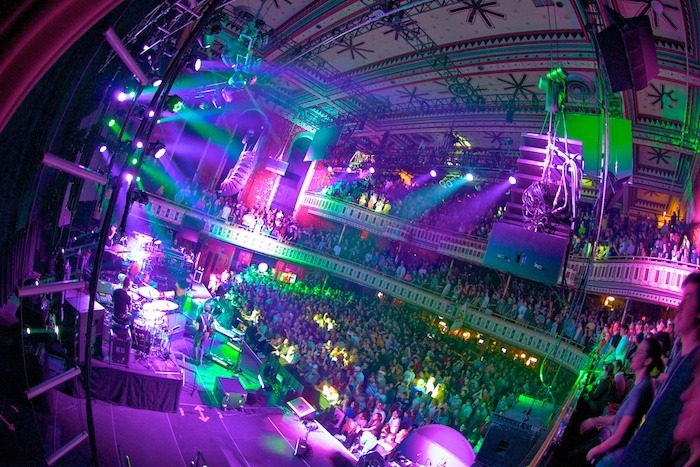 The following night was heavily themed with tracks from their 2005 album "Artifact" and was equally as enjoyable as the night before. 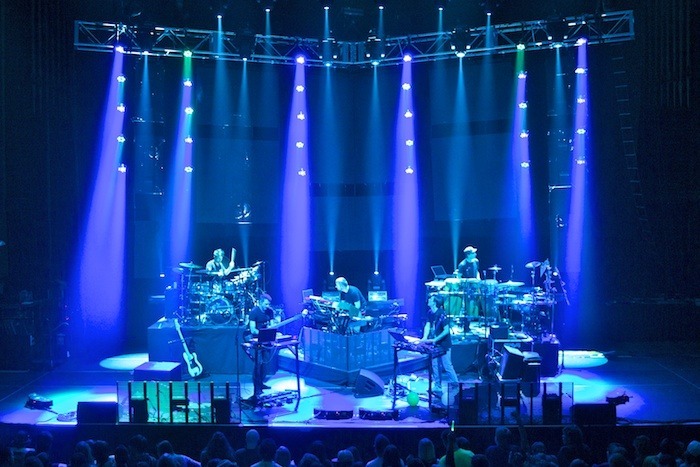 The following three nights, including NYE (12/31), were a solid mix of new and old material with saxton (light director) keeping the crowd's attention through out the entire run. 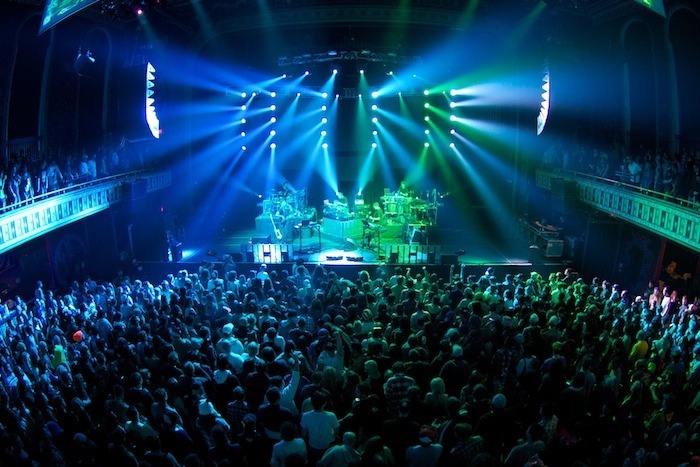 Here's my top 20 shots from the 5 night run: (December 27-31 2011).